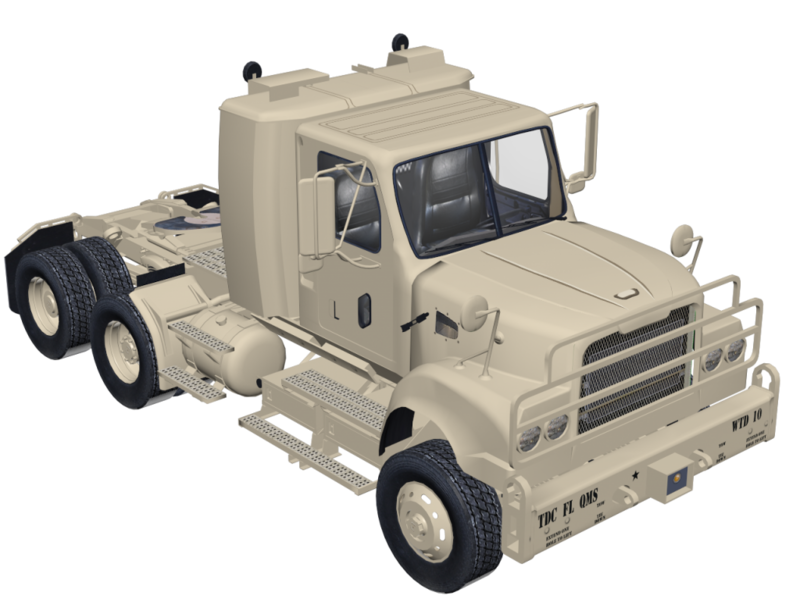 StraCon was awarded two contracts funded at $4.6 million to develop innovative virtual training and education (T&E) products for the U.S. Army Quartermaster School. Under the Army Virtual Learning Environment (AVLE) program, the Army selected StraCon to design, develop and deliver advanced digital training and elearning products for the Petroleum and Water Department’s MOS 92W Water Treatment Specialist and MOS 92L Petroleum Laboratory Specialist advanced individual training (AIT) for Soldiers at Fort Lee, VA. The training products that StraCon will deliver include interactive multimedia instruction (IMI) hosted on the Blackboard LMS and instructional videos both live action and 3D animations. 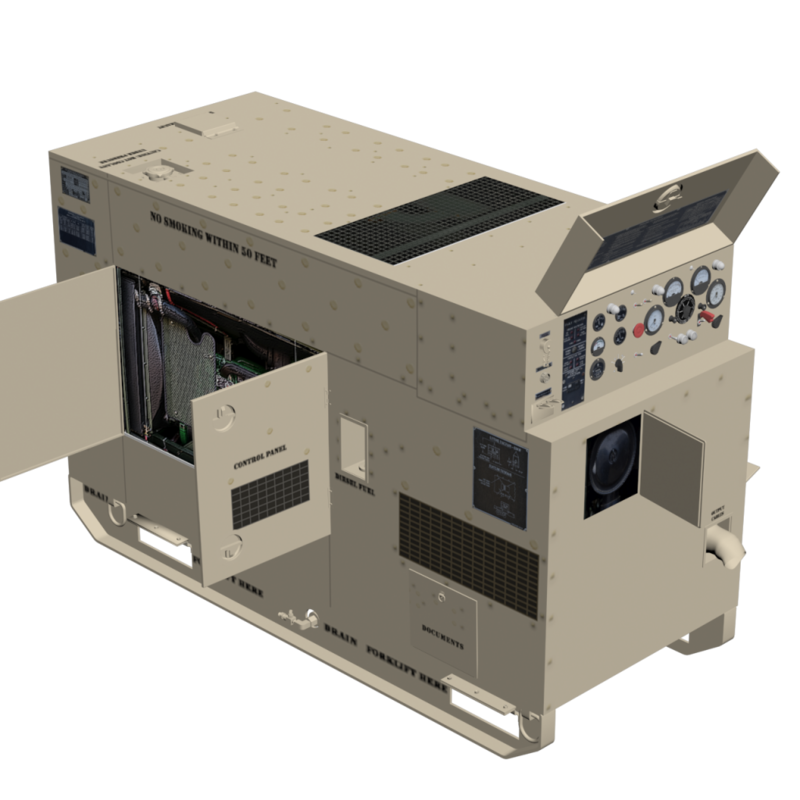 StraCon is also providing digital training enablers (DTEs) for the Quartermaster School which are virtual interactive replicas of the equipment that MOS 92W and 92L Soldiers will use while conducting logistical support during operations. StraCon is excited to be partnered with LSI, Inc., Bohemia Interactive Simulations (BiSIM), and Will Interactive as part of the U.S. Army’s TRADOC AVLE program. Upcoming AVLE projects will incorporate Augmented Reality (AR), Virtual Reality (VR), and Artificial Intelligence (AI) to produce distributed learning products that provide realistic, accurate and effective training resulting in improved Warfighter performance and operational readiness. © 2019 Stracon. © 2008-2017 StraCon Services Group, LLC.